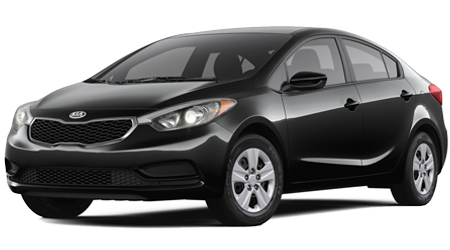 Are you ready for a sedan that will turn heads across Kenner, LA? Then you're ready for the bold, stylish, and luxurious new 2019 Kia Optima. 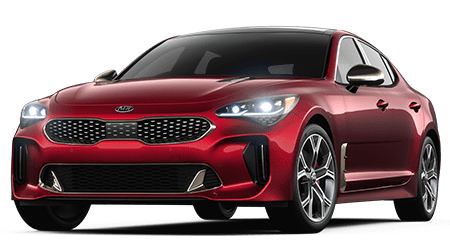 Stop into Premier Kia of Kenner today to experience all that the 2019 Optima has to offer. From its seating for 5 to its striking profile and aggressively fun driving capabilities, the 2019 Kia Optima is a blast on the road. 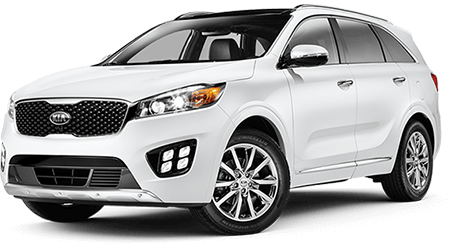 When you're ready to pack up your crew and head out in your new Optima, you can explore our inventory online before heading in to get behind the wheel of your exhilarating new ride. 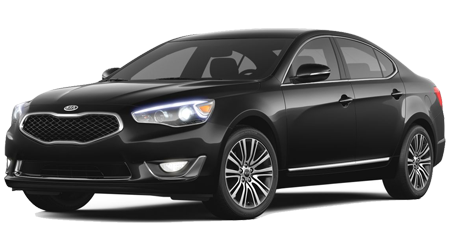 The 2019 Kia Optima comes with a great selection of powertrains available. 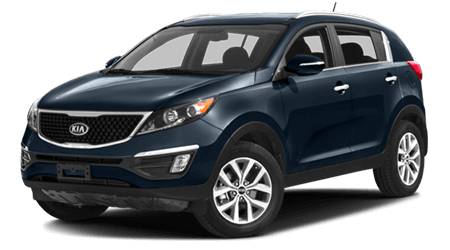 You can pick from a 2.4-liter engine, a 1.6-liter turbo or a 2.0-liter turbo. 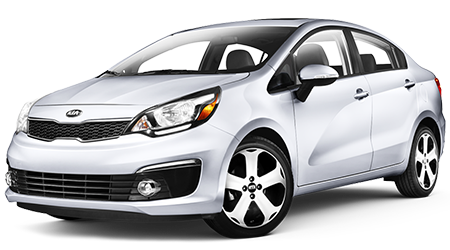 You can also opt for a hybrid or plug-in hybrid version if you prefer. 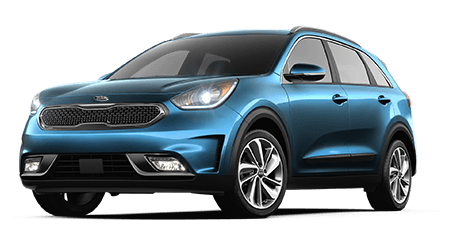 Regardless of which engine you pick, you can drive confidently knowing you're getting great gas mileage from your Kia Optima and a lot of power with the sedan's top-tier tuning. So kick back with your 6-speed automatic transmission and Sportmatic Sports Shifter for a ride with plenty of excitement! The mid-size 2019 Kia Optima is loaded with the latest in Kia's high-tech safety features that help you arrive safe and sound at your destination every time you sit behind the wheel. You'll drive easy knowing you have a forward collision warning, autonomous braking system and more within your new 2019 Optima. 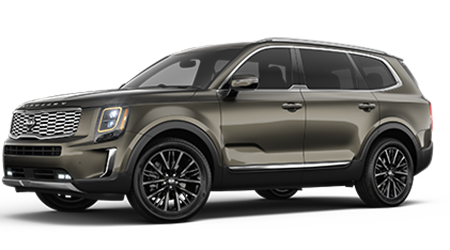 Coupled with standard blind-spot detection, rear cross-traffic alerts and a lane change assist system, you can enjoy your trip no matter what the road throws your way! 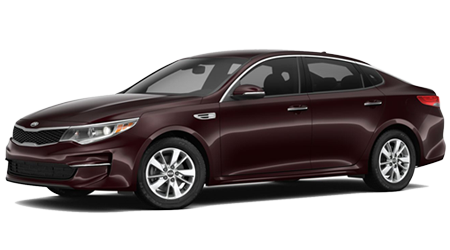 The 2019 Optima is decked out in great options like large alloy wheels, a powerful LED lighting system and sleek, coupe-like design. But did you know you also get great standard features like a touch screen display, rear view camera and rear parking assist system on your new Optima? It's true. Add that in with the slick drive mode selector that allows you to shift between normal, eco and sport modes, and you're in for a very head-turning ride. 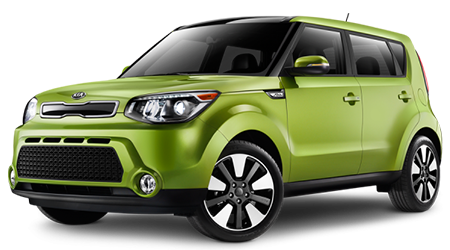 It's time to explore all that Premier Kia of Kenner has to offer our New Orleans, LA neighbors. 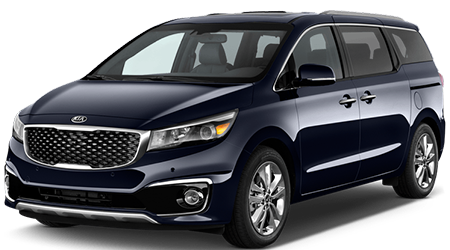 Visit us today and take a test drive of the exciting new 2019 Optima so you can be the talk of the town!